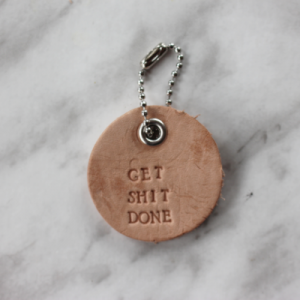 Genuine Leather, hand stamped, hand dyed Luggage Tag for the traveller in your life! Several different color options! 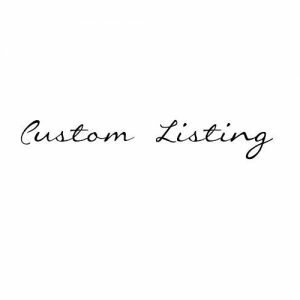 Will ship to you within 5-7 Business Days! Going somewhere? 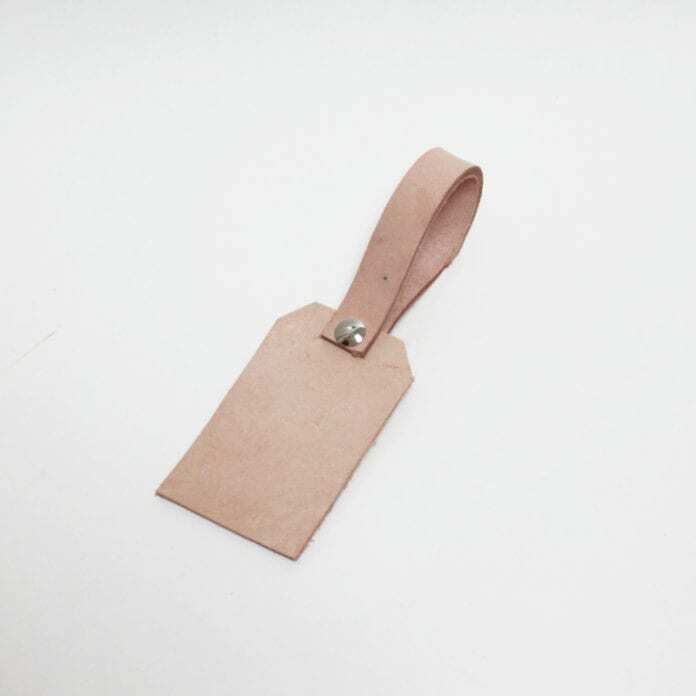 Help your luggage stand out with this hand-cut genuine leather luggage tag! 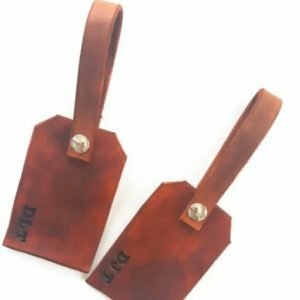 As each luggage tag is hand cut and hand stamped, please note that slight variations can occur with the way letters are placed on the leather and may not be perfectly straight as these are handmade and not machine made. 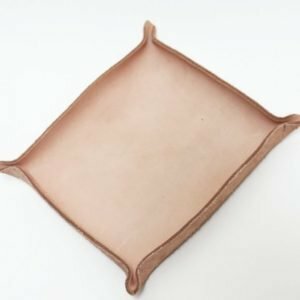 As the leather is a natural material, the colour may also slightly vary. But we promise that each one will be just as pretty.